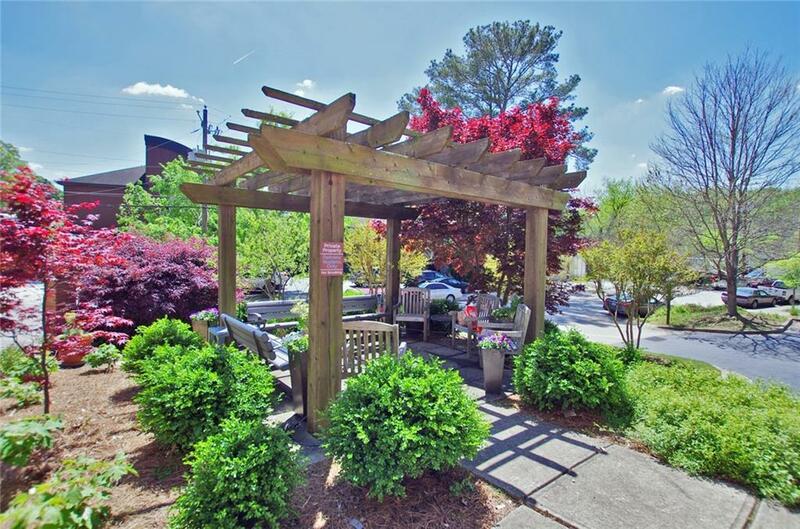 AWESOME LOCATION....just steps from The Beltline & Piedmont Park. 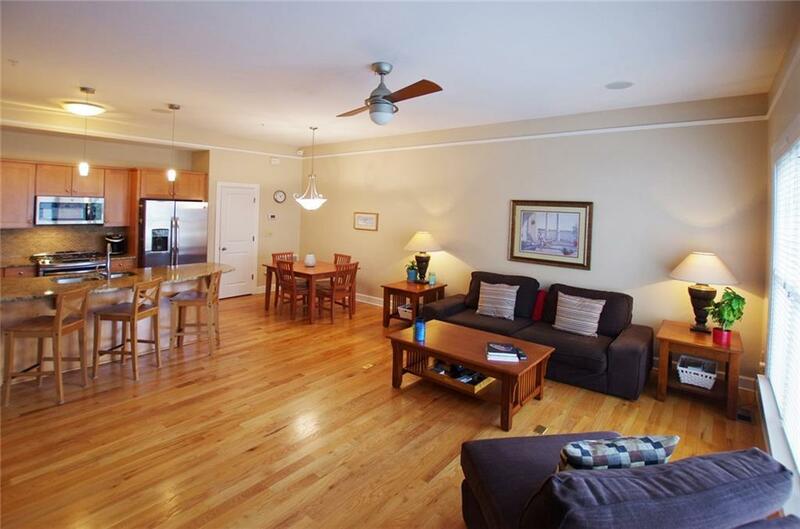 Great 2 bed/2.5 bath townhome w/amazing views of Midtown on the rooftop terrace! The open floor plan has hardwoods throughout, family rm w/fireplace fully open to chef's kitchen w/granite, SS appliances, stained cabinets, pantry & breakfast bar. 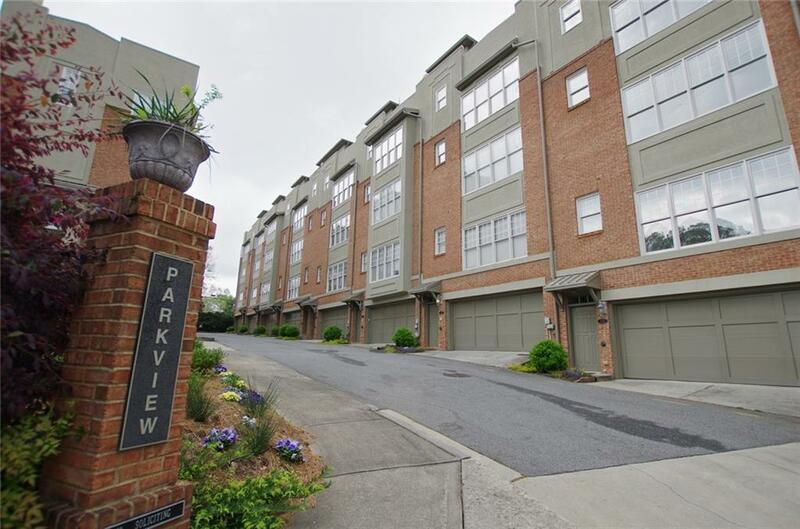 Two oversized master suites featuring dbl vanities, sep tub & shower, walk-in closets & more! Top floor w/rooftop deck w/beverage bar & sink. 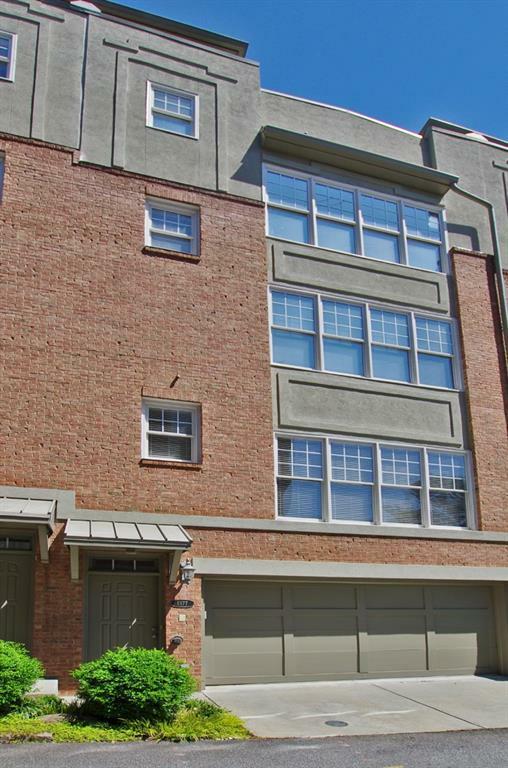 Home also features a 2 car garage w/workshop, tons of storage, lots of light, brick ext, low HOA fees & more. A MUST SEE!